Google’s new car has no steering wheel, no gas pedal, no brakes—and no human driver. Until now, self-driving cars have just been regular cars with an autopilot mode. They have steering wheels, gas pedals, brakes, and human drivers ready to take over at a moment’s notice. Google just changed the game. Its latest prototype, unveiled Tuesday night, dispenses with all the vestigial manual controls—and the vestigial human. Designed and built by Google from the ground up, it’s not just a self-driving car, but a true driverless car. A tiny, bubble-shaped two-seater, it’s designed to pick people up at Point A and deposit them at Point B without any intervention on their part. Just set the destination and push the “go” button and you’re free to look out the windows, read a book, work on their laptops, or go to sleep. No driver’s license needed. To minimize risk, the initial prototype tops out at 25 mph and sports a safety-minded design. The front end is made of a compressible foam-like material and the windshield is flexible. The sensors are more powerful than before, able to see up to two football fields ahead. And the controls are redundant, with a backup motor and brakes that can take over if anything goes wrong. That’s all quite prudent, especially considering that California law today requires self-driving cars to have a human driver at the ready should anything go wrong. Google will need to get those laws changed in order to realize its vision for fully autonomous driving. Just as importantly, the car’s cuddly profile seems like an effort by Google to make it as non-threatening as possible. 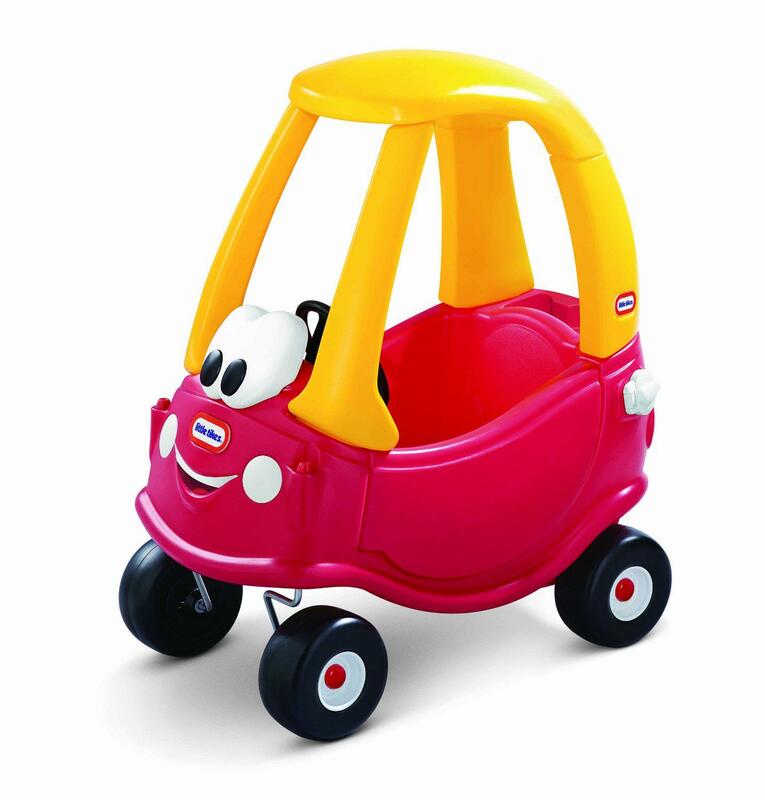 It resembles nothing so much as a Little Tikes Cozy Coupe. The prototype isn’t a finished product, Google emphasized. “What we’re announcing today is a prototype, designed for learning and rapid iteration, and is the first incarnation of something that could go in a lot of different directions; it’s our long-term intention that’s important here, not the specifics of this vehicle,” spokeswoman Katelin Jabbari said.